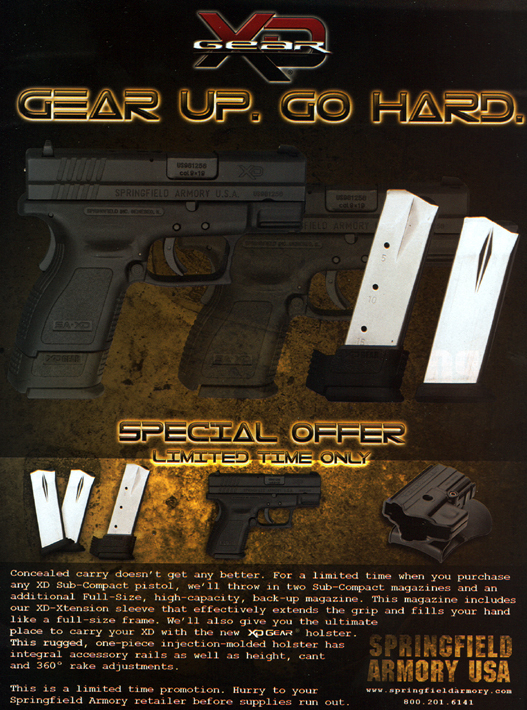 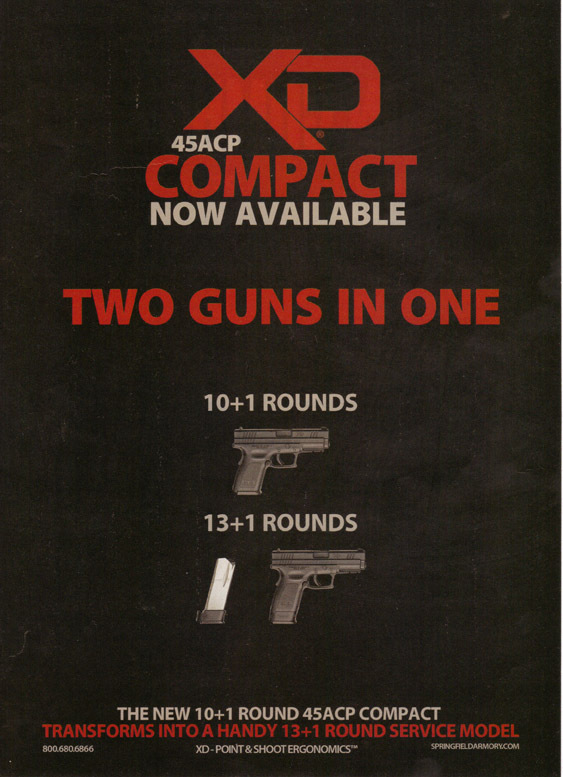 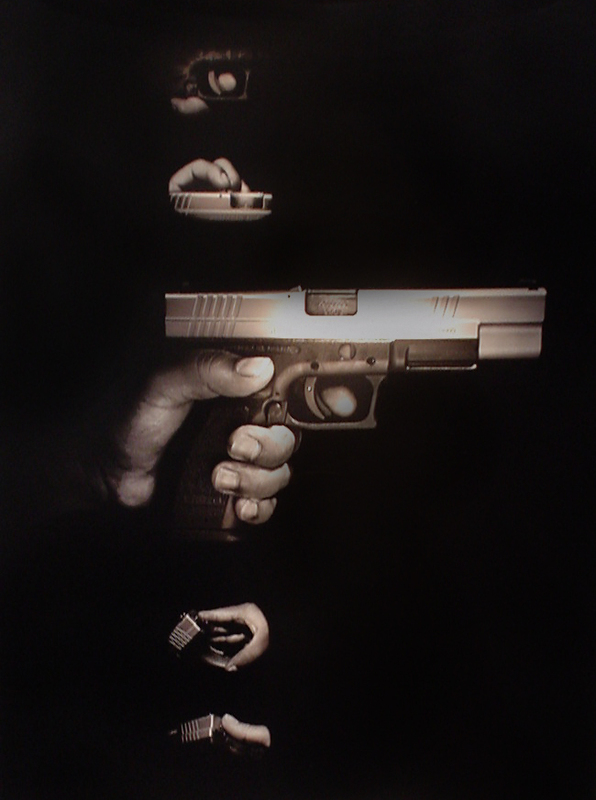 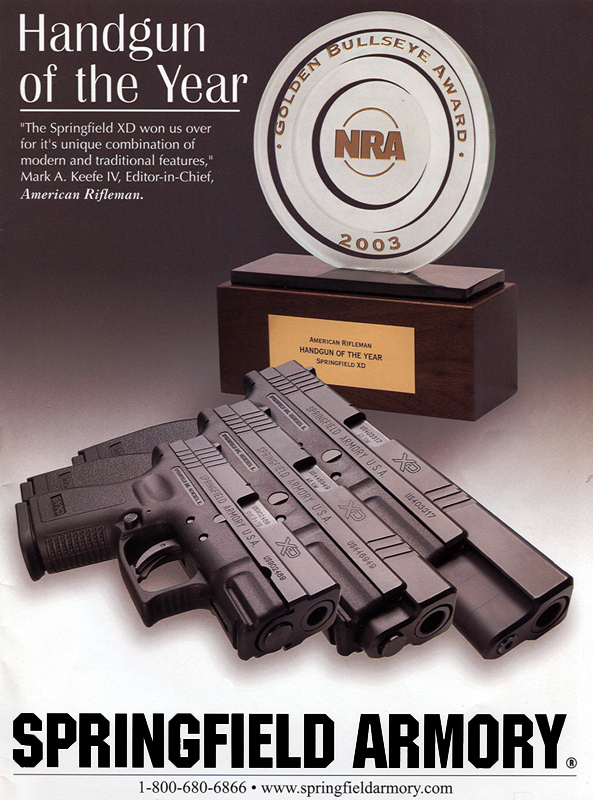 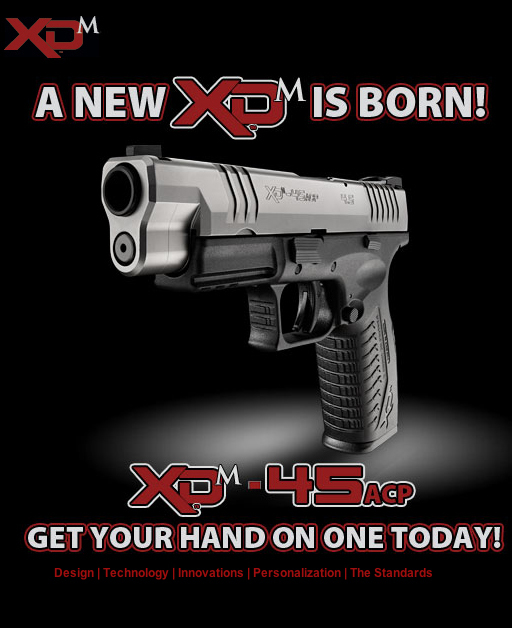 Springfield Armory is known for its public relations department and its great advertisements. 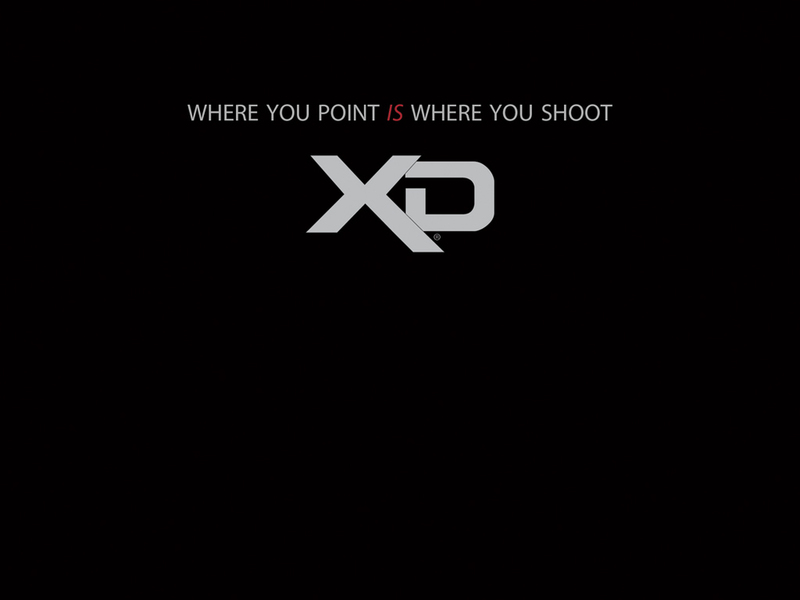 Allot of the XD advertisements are good enough to be a screen savers on their own. 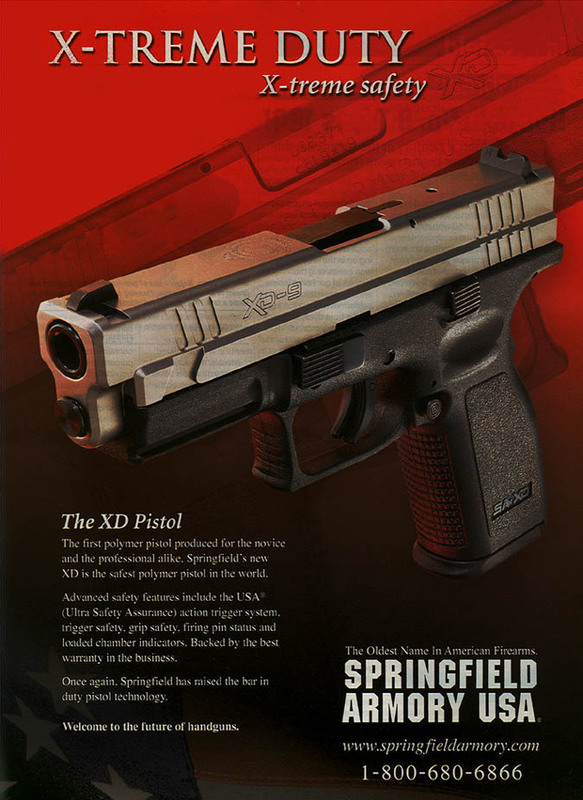 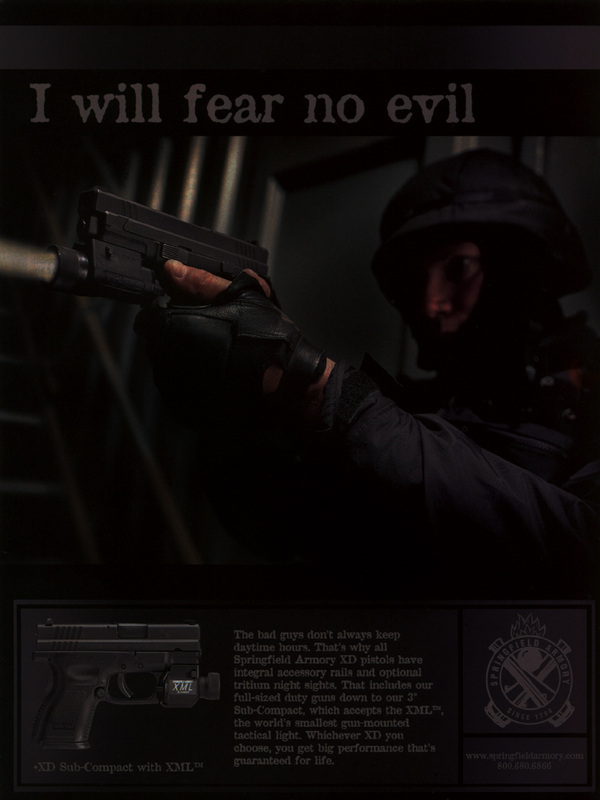 It also gives us a way of tracking the development of the XD series pistols.